Oh, cool! Thanks in advance for the subs. I appreciate the hard work you're gonna put in. thanks for your work! I'll be waitting for the subs! ganbatte! 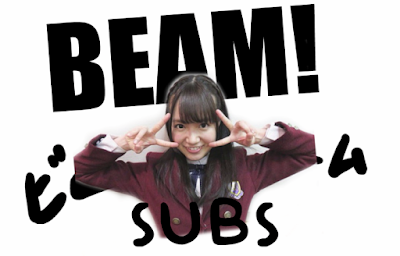 Beam Subs Team. 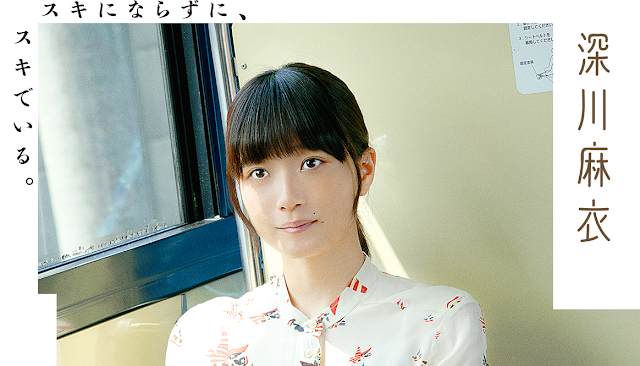 I'm still hopeful for Asahinagu Stageplay sub after the above done, plz. Really looking forward for your sub, FAITO!!! Wow. I'm shocked that nogiten and nogieigo are so far down the list. I guess I'm in the minority thinking the "making of" videos are really boring, but I always appreciate the work you guys put into translating these. Yes! No. 1 and no. 4! No. 1 is one of the most tear-flooding graduation.